The area offers a great variety of places to discover. 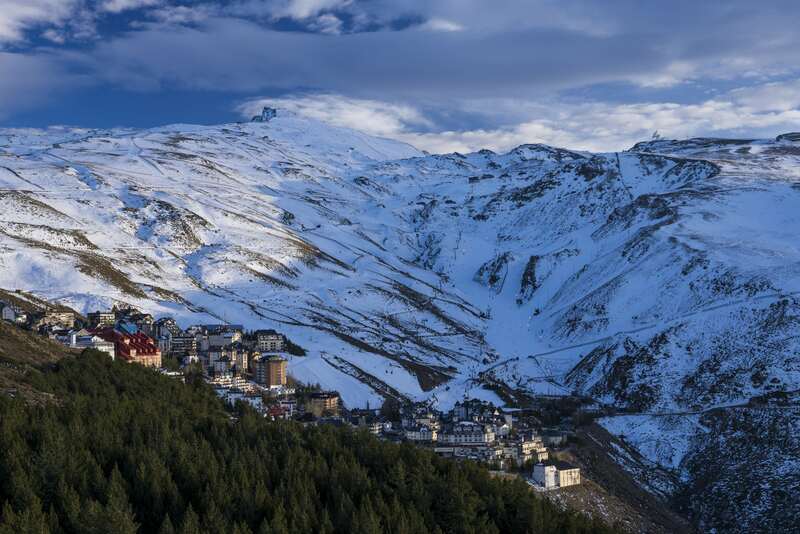 Exploring the mountains, relaxing on the beach or visiting some lovely villages are some of the experiences you may have when you travel to Granada. The city of Granada is located at 15 minutes by car from Villa Aynadamar. 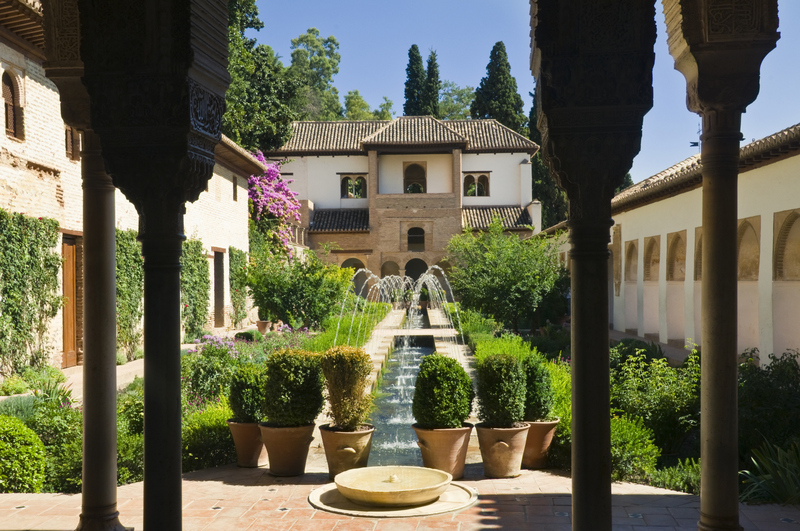 Visiting the Alhambra and the Generalife gardens is a must! This impressive monument is the second more visited in Spain. Walking through Granada streets, which are full of history and life, is very pleasant and enjoyable. And remember to try some “tapas"! It is customary that when you order a drink they offer you a small dish of typical gastronomy of the area: “paella", “pescaíto frito"…. 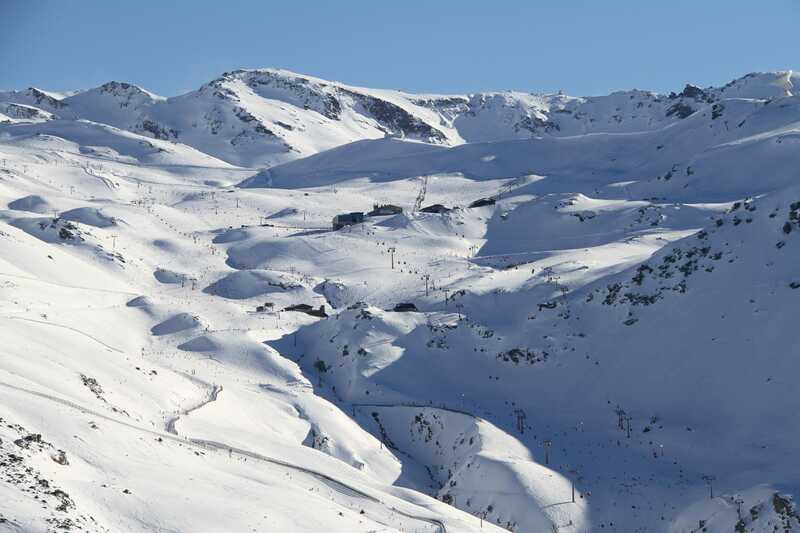 Sierra Nevada, only 45 minutes from Villa Aynadamar, is one of the biggest ski resorts in Spain. The Costa del Sol, known by its beaches and climate, is one of the favorites of foreign visitors who come to Spain every year. 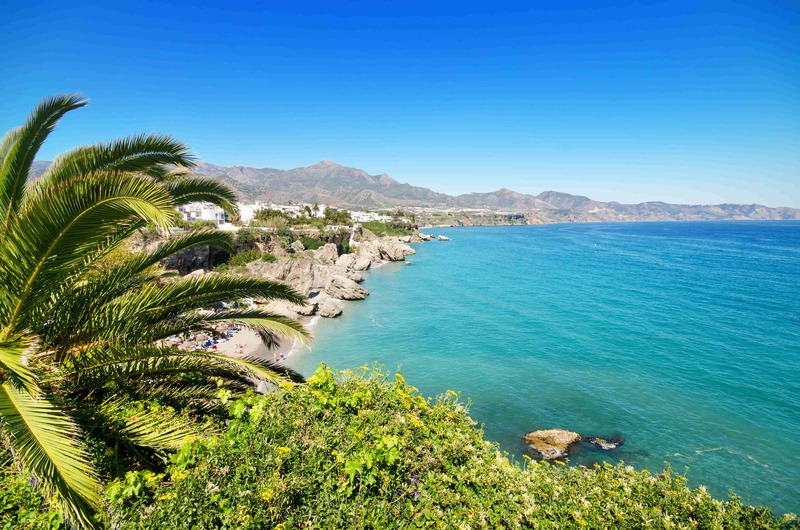 In only slightly more than one hour from Villa Aynadamar, we will be able to visit Nerja, a village famous for its beaches. 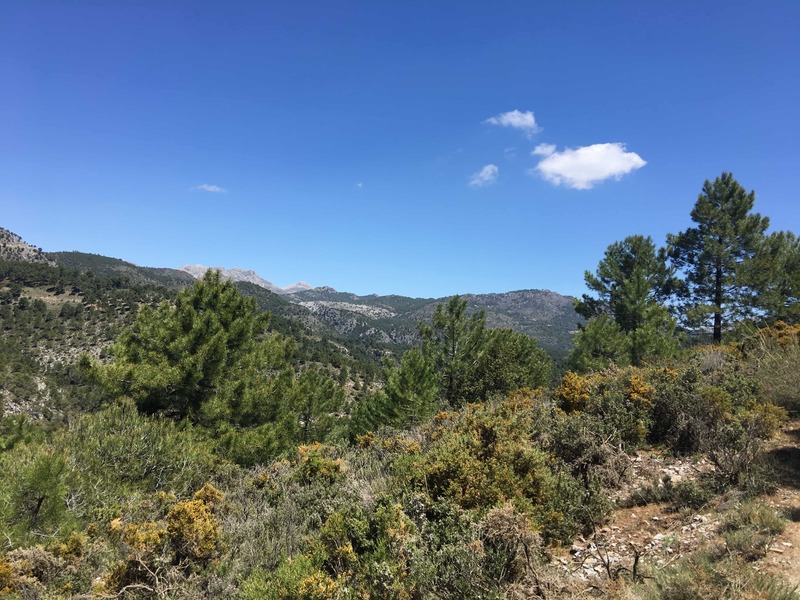 The proximity of Villa Aynamadar to Salobreña’s beach (87 kilometres), allows the visitor, in April and May, to enjoy of a marvelous skiing day and next of a relaxing day at the beach. Other interesting places to visit in Granada Province. 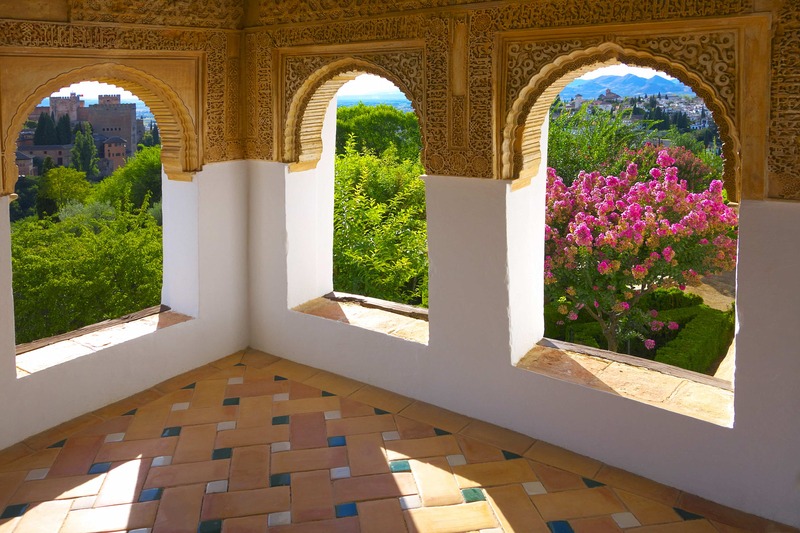 Granada province offers many lovely and picturesque places. 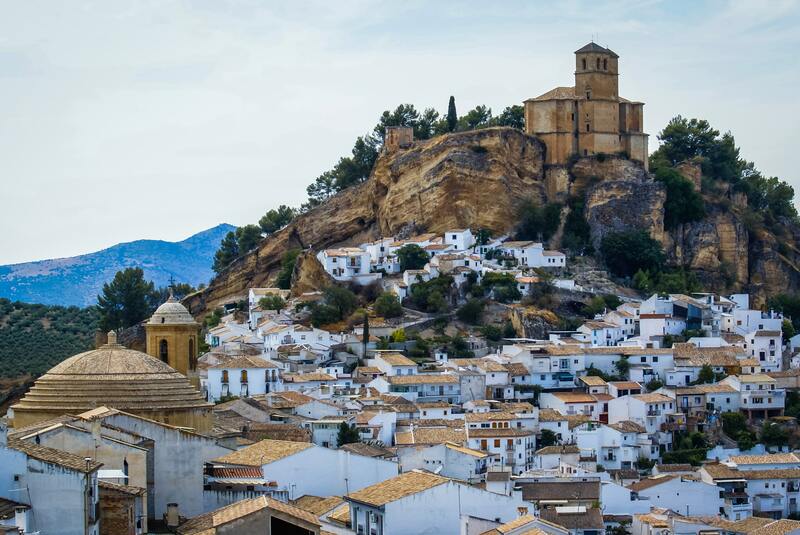 We propose to visit Montefrío qualified as one of the most beautiful villages in Spain. 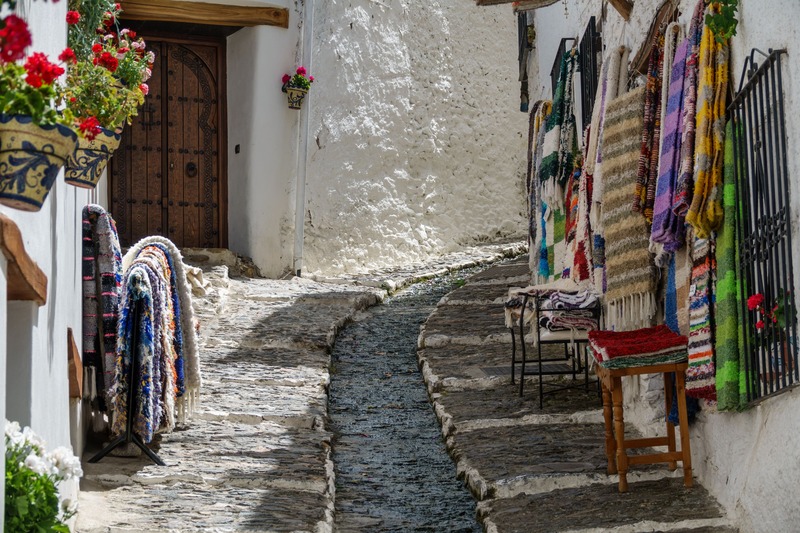 The Alpujarra villages, placed in the lowest mountains of the south hillside of Sierra Nevada, with its white houses and landscapes of vineyards, have a special captivation that will make the traveler remind the visit to this beautiful area. La Villa Aynadamar is next to the Sierra de Huétor Natural Park. The area is suitable for hiking. There are many routes with different levels of difficulty. 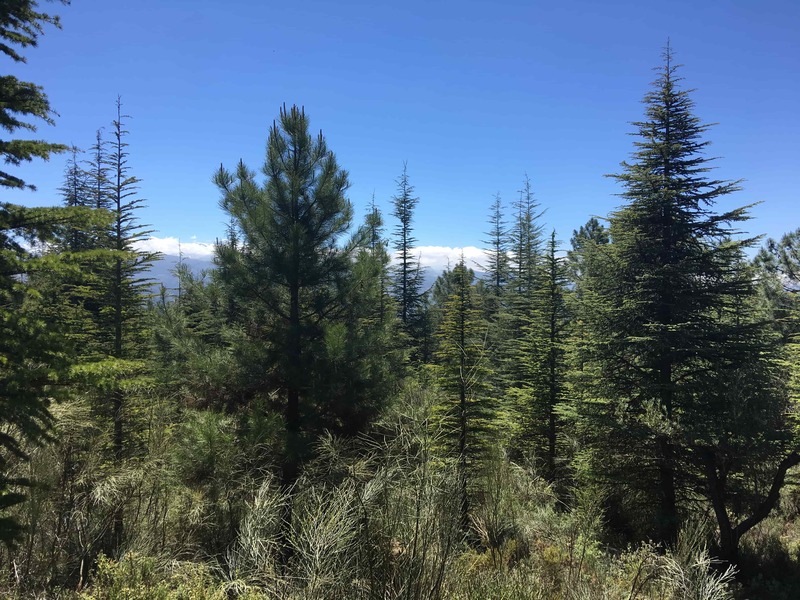 There is an Interpretation Center for visitors (Centro de Visitantes de Porto Lobo) that will provide the visitor with useful information about the different activities to do in the Natural Park. 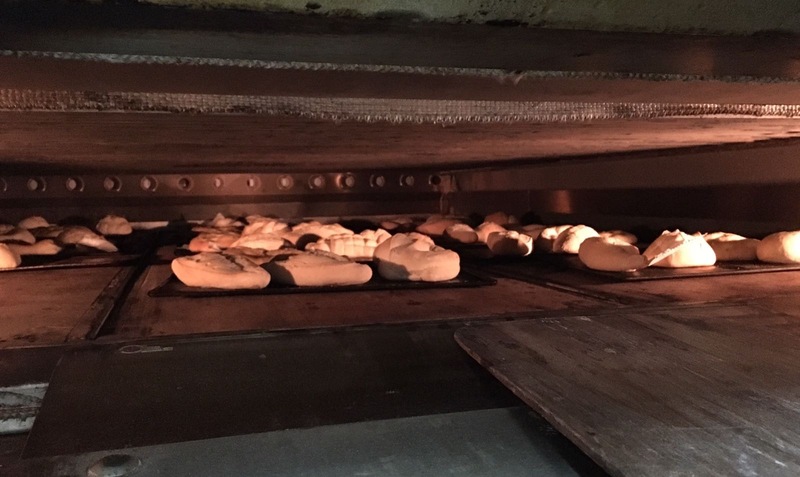 Alfacar has a bread making tradition dating back several centuries. The secret of Alfacar bread lies in the quality of the ingredients and the traditional preparation methods. This unique bread making workshop will reveal the origins of Alfacar’s s bread making tradition and its history, stretching back over 500 years. Manuel, third generation of a bakery with many tradition in Alfacar, organizes workshops of bread that allow to experience the process of traditional production of bread and, ultimately, to taste the result! The area has an abundant gastronomic offer. The restaurants preserve the manners of doing of the traditional cooking and stand out for the quality of the products. In Víznar we highlight the Horno de Víznar Restaurant, specialized in roasts of lamb and sucking-pig, elaborated in a Moorish oven. The way they cook vegetables and its delicious specialities, will make the visit difficult to forget. 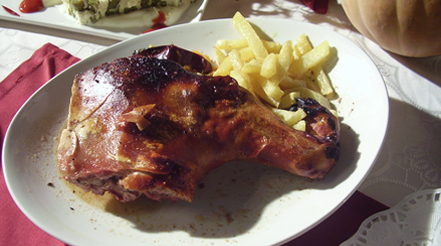 In Alfacar there is a wide gastronomic offer. This wide offer range goes from the typical breakfasts in the Bar Avenida, up to the more elaborated meals in Fuente Grande restaurant. We also recommend Il Club Restaurant, specialized in pizzas. We love La Ruta de Lorca Restaurant. We want to highlight the quality of the cooking and the hospitality of the family that manages the restaurant. Juan Diego, he kindly presents his restaurant in this video.